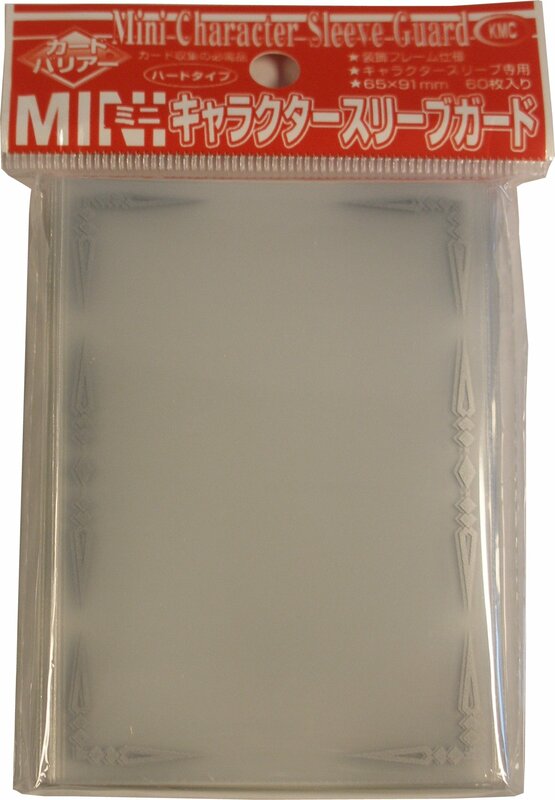 This item consists of 10 packs of 60 sleeves. These sleeves are oversized. 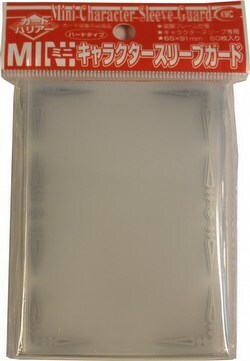 A Yu-Gi-Oh size KMC will fit inside a Yu-Gi-Oh size Character Guard sleeve adding a second layer of protection for a card. 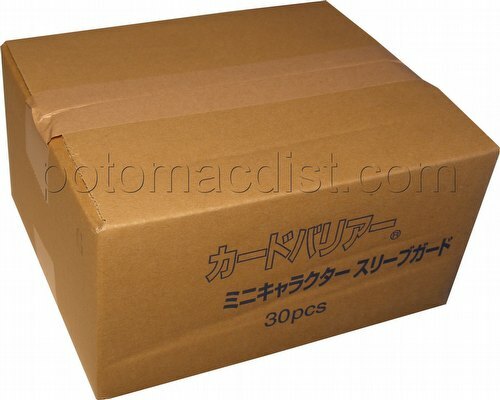 Sleeves are 65 mm x 91 mm.